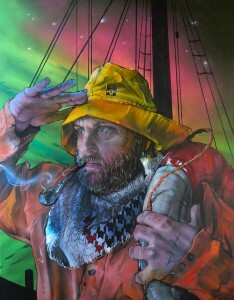 “STRANDED” CANVASPAINTING BY KLAAS VAN DER LINDEN. “STRANDED” MixedMedia On 60/80cm Canvas 2016. FOLLOW ME NOW ALSO ON INSTAGRAM! 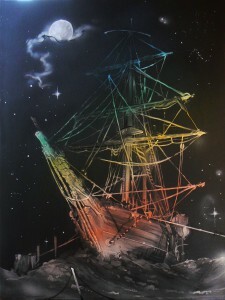 “MAROONED” CANVASPAINTING BY KLAAS VAN DER LINDEN. 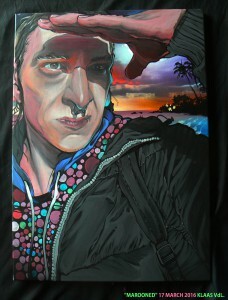 “MAROONED” Portrait Of My Friend Nick (50/70cm MixedMedia On Canvas) 2016. 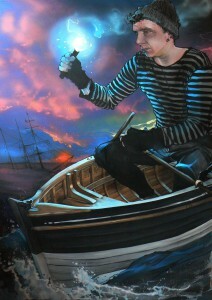 “DRIFTER” CANVAS PAINTING BY KLAAS VAN DER LINDEN. 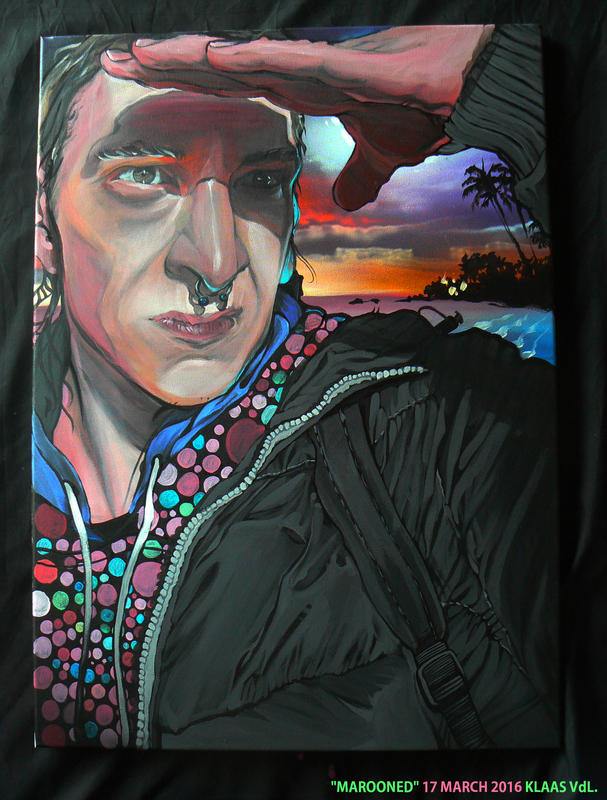 “DRIFTER” (Portrait Of My BestFriend Simon Heyde) MixedMedia On 140/100cm Canvas 2016. 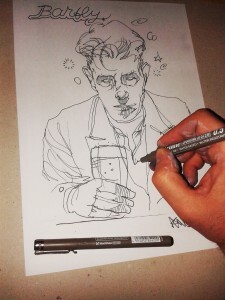 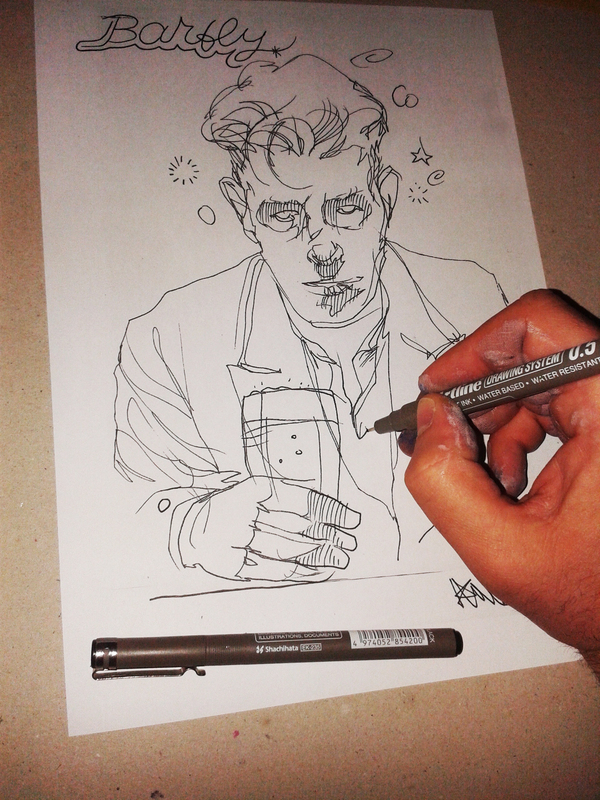 BARFLY DRAWING BY KLAAS VAN DER LINDEN. 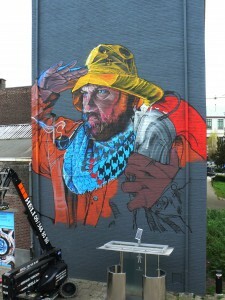 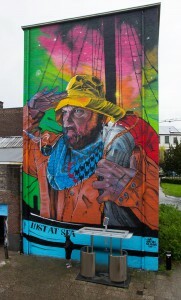 “LOST AT SEA” (SELF-P) CANVAS+WALLPAINTING BY KLAAS VAN DER LINDEN. “LOST AT SEA” Self-Portrait (MixedMedia on 70/90cm Canvas) 2015. 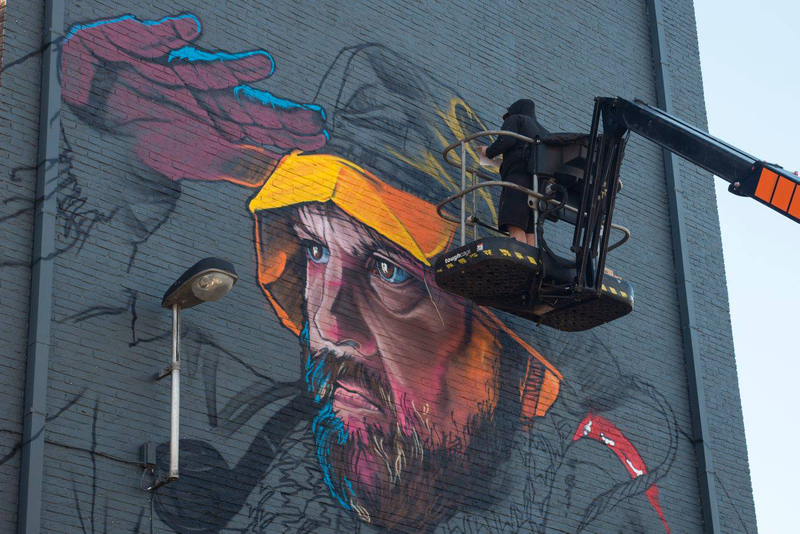 “LOST AT SEA” Self-P WallPainting For SORRY, NOT SORRY StreetArt Festival 2016. 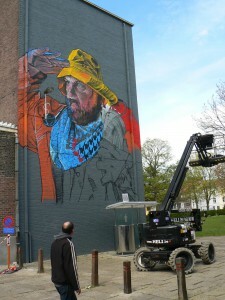 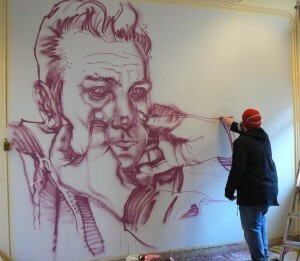 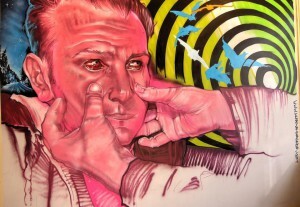 “THE OMEN” SKETCH+ WALLPAINTING BY KLAAS VAN DER LINDEN AT GHENT. 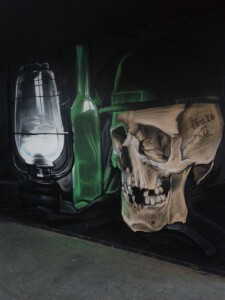 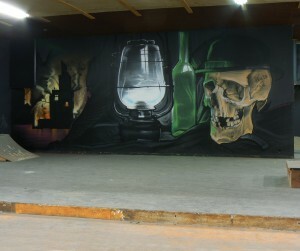 “VANITAS” WALLPAINTING @ WEST STATION SKATEPARK CHALEROI.